This is Kei, my first puppy. She's a chowchow, but I dont know if shes a pure or mixed one? She's 7 weeks old, Her tongue is kinda pinkish red with spotted blue (Hoping her tongue to be blue lol) Another one, can anyone say what chow is she? Smooth or rough? is she pure or mixed? 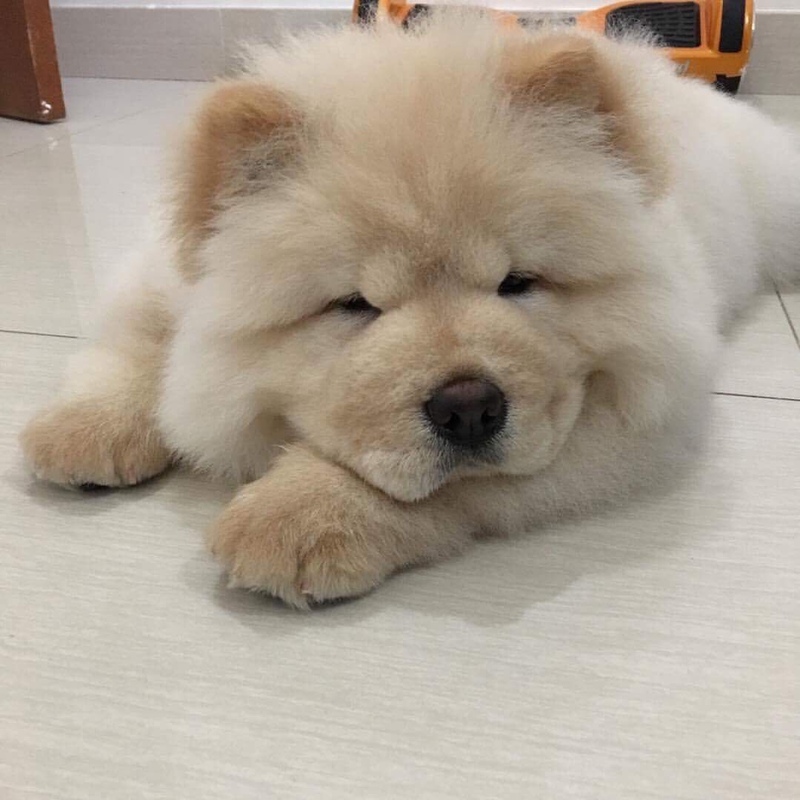 Re: Is my chowchow pure or mixed? I’m new to this group, obviously this probably won’t help because your post was over a year ago. So your chow to me at least looks like she’s mixed, she almost looks like a lab puppy but that could just be that I’m use to rough coat chows. 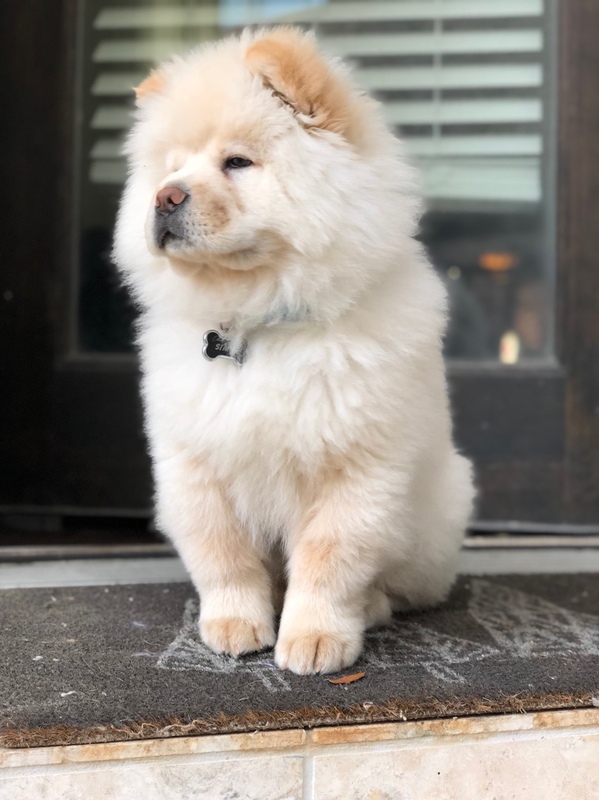 If yours is a chow I would say she’s a smooth coat (means short hair). What does she look like now? loxton21 wrote: I’m new to this group, obviously this probably won’t help because your post was over a year ago. So your chow to me at least looks like she’s mixed, she almost looks like a lab puppy but that could just be that I’m use to rough coat chows. If yours is a chow I would say she’s a smooth coat (means short hair). What does she look like now? Hey Loxton, is that your chow? It looks just like our Simba!! In my opinion she is a mix. Oh my god, she’s adorable! I don’t care if she’s a mix, def looks chow enough for me!